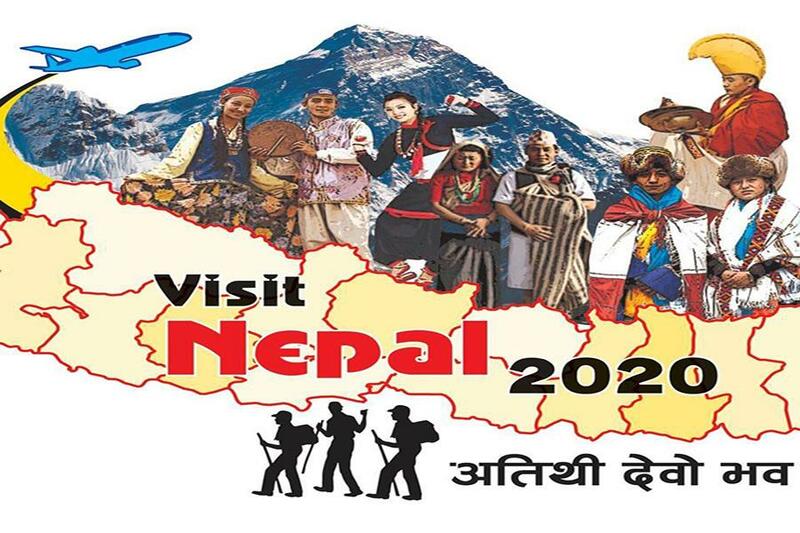 KATHMANDU, Oct 07: The government is spending 5 hundred million rupees for 100 destinations to make Visit Nepal 2020 campaign successful. The government is targeting to spend at least 4 million rupees in each destination by budget separated for this fiscal year. The government has been identifying 100 destinations for Tourism Year and the identification process in 7 states has already been started. According to Deputy Secretary of Ministry of Culture, Tourism and Civil Aviation, Rajendra Sigdel, The permission for the budget from Nepal Tourism Board is in its last stage and the promotion of the destination will be done within the allocated budget. “5 hundred million budgets have been granted for the promotion of 100 destinations and as the board itself is responsible for the promotion and development, the proposal has been sent to the Tourism Board”, he added. The board has decided to involve the people’s participation in this project and to invite tourists in the remote areas of Nepal. To attract the tourists the board has come up with various projects and to give new taste to the tourism year 20 experiment products will be developed. This product will include adventurous activities. The board is going to promote this product as Lifetime Experience Product. According to Tourism Minister Rabindra Adhikari, with the promotion of the destinations those places have been developed too. We are trying to identify the uniqueness of the place and promote the place with its uniqueness.